Anita Pressman is a personal trainer who does so much on behalf of F4TC. She trains a woman with breast cancer, teaches an exercise class at Temple, and engaged in an after-school fitness program for at-risk teens…Anita is simply phenomenal! Anita both loves and lives the F4TC lifestyle knowing that movement does wonders for the mind, body, and soul. She is committed to helping deserving individuals through the power of fitness. Tagging along with her mom during frequent visits to the gym as a child, Anita knew she’d become a fitness professional at an early age. Anita also joined her mom at Weight Watchers meetings, learning the struggles of dieting and overeating. Knowing her mission in life was to keep people happy and healthy, she reveled in a life dedicated to athletic activity and dance. 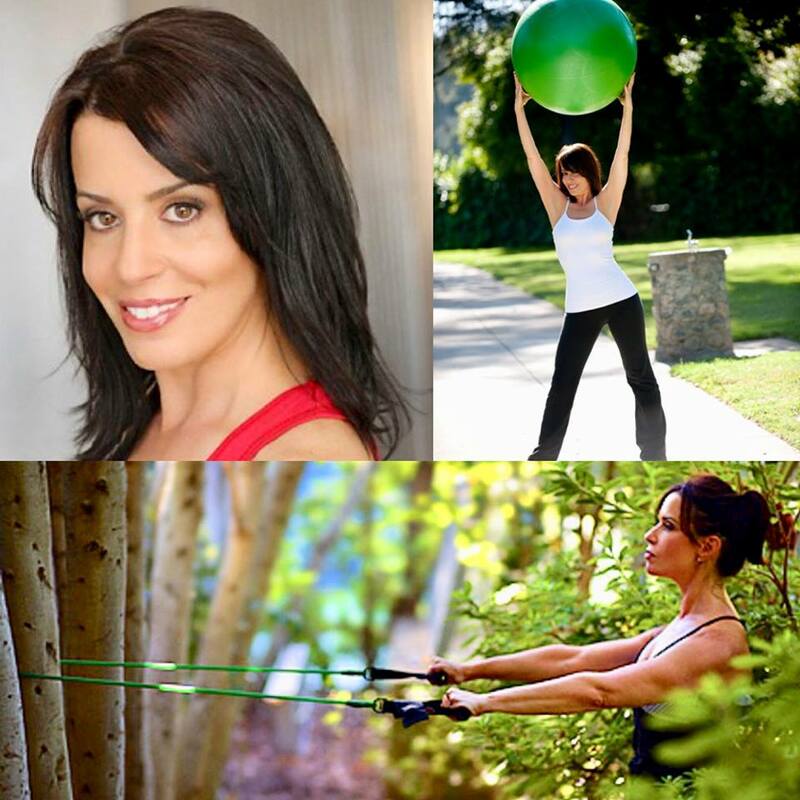 In 2000, Anita became a Personal FitnessTrainer and continued to pursue her impressive certification and practice. She’s also an Advantaged Flexibility Specialist, Group Fitness Instructor, Fitness Lifestyle Coach complemented by recent Tai Chi certification. Zumba® is next on her impressive list of instructional disciplines. Exercise, nutrition, and meditation have added quality, strength, balance, and well-being to Anita’s life and helped her survive a car crash that almost took her life. Recently, Anita experienced an immense tragedy, sadly losing her boyfriend to suicide. She continues to find peace through yoga, meditation, tai chi and walking to alleviate the indescribable pain from this trauma. Anita’s newfound hobby is belly dancing, and she continues to heal through the joy of movement and fitness. She also finds comfort in helping others through the happiness that fitness creates.